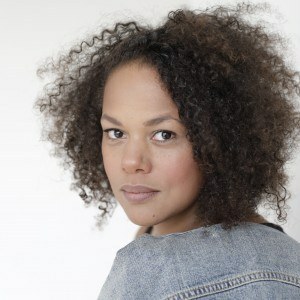 Meet Nadine Wild-Palmer – Bounce Sales & Marketing Ltd.
Nadine Wild-Palmer is an actress, singer, poet and writer and has also been a children’s librarian! A natural performer with a passion for children’s books she is the ideal author to invite into bookshops and schools. 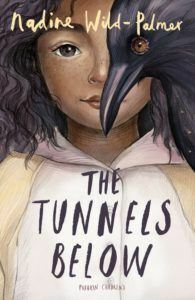 She will speak about her own difficulties with reading and writing before speaking about the inspiration for The Tunnels Below. Her musical side will also come in as she sings a song from the book. Nadine will do a reading, talk about her own inspiration having got lost in a tunnel on the tube one day! Plus will sing a song from The Tunnels Below. She’s also keen to get children designing masks as part of her talk.